Microsoft will reportedly drop one key feature from Skype for Windows Phone 8.x. Recent Skype documentation says that video messaging feature will be removed from Windows Phone, but will still remain available on all other Skype-compatible platforms. Windows Phone is going to be the only platform that won’t support Skype video messaging, leaving everything else — from Windows 10 and Windows 10 Mobile to Android and iOS — still in the mix. “You can still view but will no longer be able to send video messages. 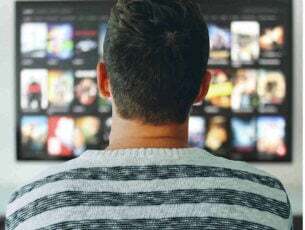 If you want to send a message, sign into Skype on video message supported platforms or devices (Windows desktop, Mac, Android, or IOS),” says Skype documentation. Microsoft didn’t specify its reason for this decision, which is weird because the majority of Microsoft’s phones users still use Windows Phone 8.1. 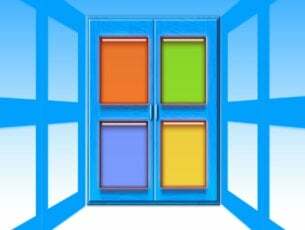 Despite this, we can deduce some hidden intentions on the part of Microsoft’s explanation. Microsoft forcing people to upgrade to Windows 10 Mobile? Before we start firing shots at Microsoft, let’s first understand that Microsoft hasn’t specified if this decision applies to all versions of Windows Phone 8 (Windows Phone 8, and Windows Phone 8.1). If it only applies to Windows Phone 8, this would make more sense as this version is not used by the majority of users. But if this applies to Windows Phone 8.1, then users of this platform have all the rights to feel under pressure to upgrade to newer devices. 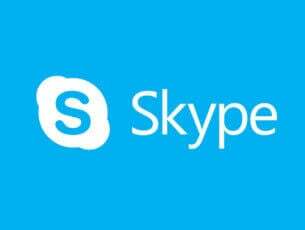 Skype is very popular service on Windows Phone devices, and some users can’t imagine using their phones without it. So, with this change, they’ll have to choose whether they want to continue using Windows Phone without Skype video messaging, or if they’re going to upgrade. If we analyze the situation further, pushing users to upgrade to Windows 10 Mobile devices might not be such smart decision for Microsoft. The market share of Windows Phone is currently at just 0.7% and dropping fast. Forcing some people to abandon their current devices certainly won’t improve those numbers. 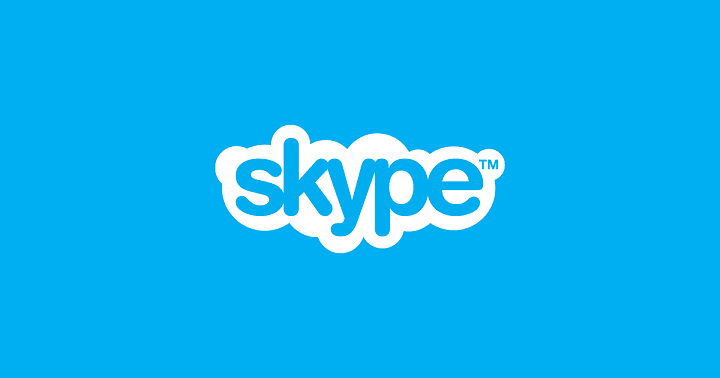 What do you think about Microsoft’s decision to exclude Skype video messaging from Windows Phone devices? Will it force you to buy a new device, or totally abandon the Windows Phone platform? Tell us your opinion in the comments.